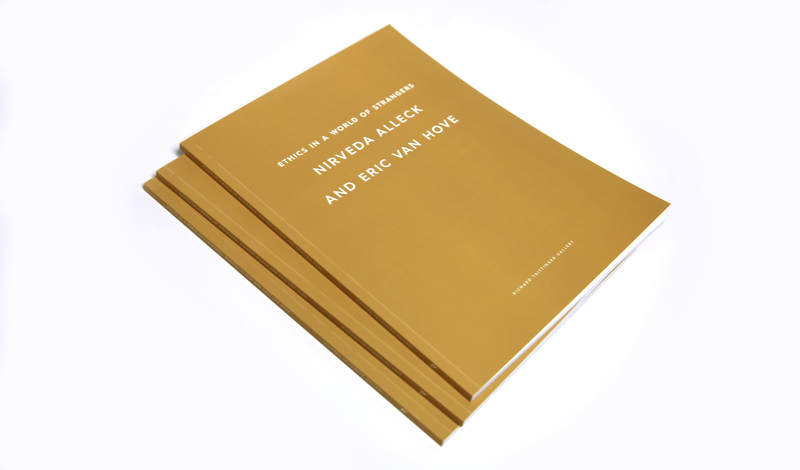 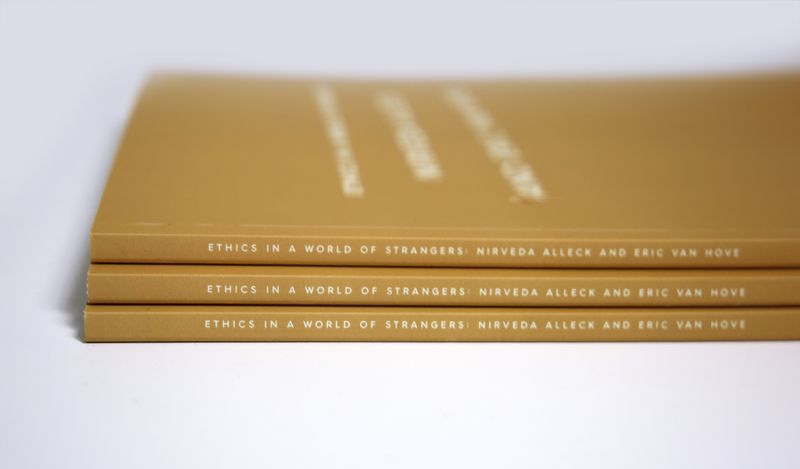 Exhibition catalog for the show, Ethics in a World of Strangers: Nirveda Alleck and Eric van Hove, curated by Ugoschukwu-Smooth C. Nzewi. 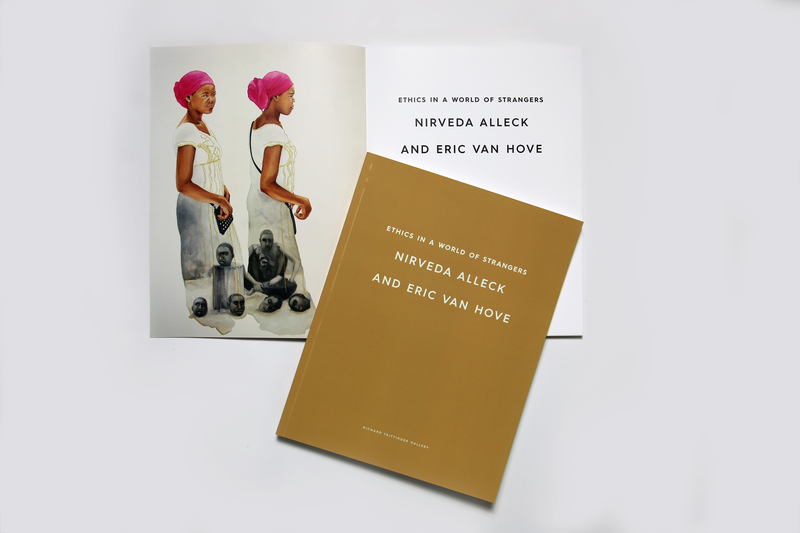 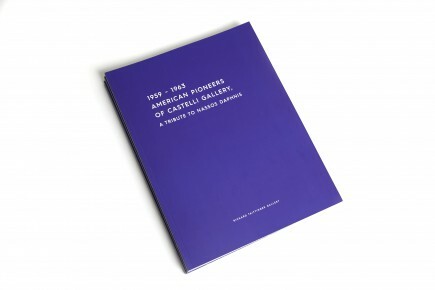 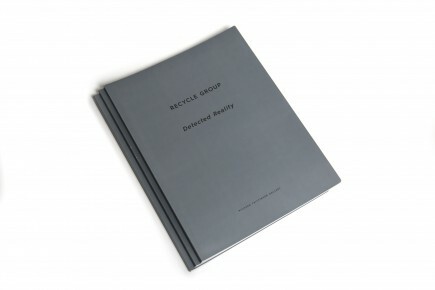 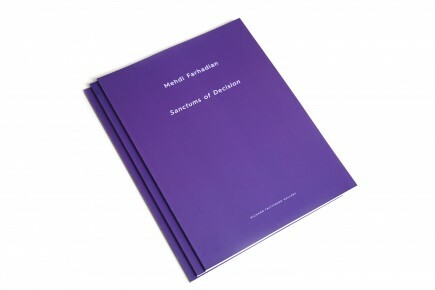 The catalog includes an in-depth introduction written by Nzewi and a critical interview between himself and the two artists. 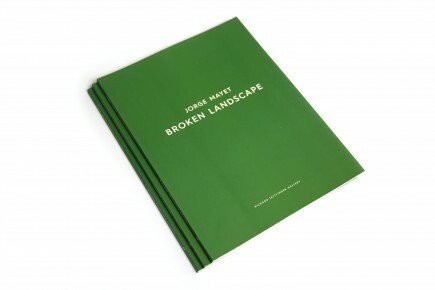 Installation, detail, and overview photographs of the works included in the exhibition are presented throughout the text.